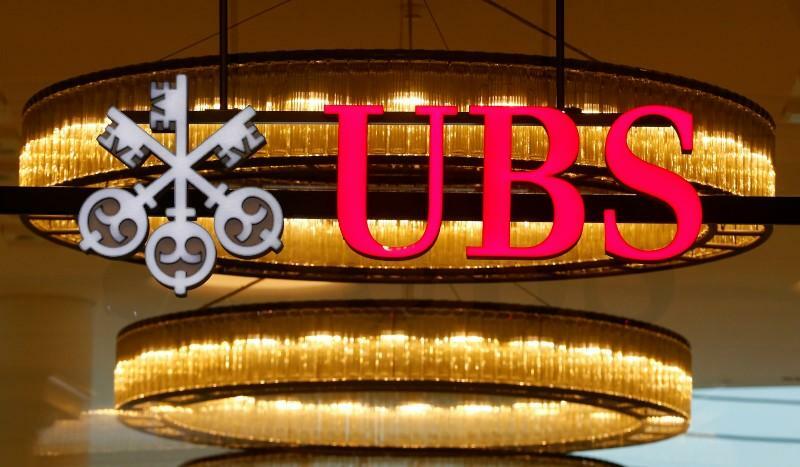 NEW YORK (Reuters) - UBS AG (UBSG.S) has reached a $230 million settlement to resolve charges brought by New York state that it misled and hurt investors by selling subprime mortgage securities that contributed to the 2008 global financial crisis. New York Attorney General Eric Schneiderman on Wednesday said the Swiss bank will pay $41 million in cash to the state, and provide $189 million of relief to homeowners and communities. The bank is the seventh to settle similar claims by New York, resulting in roughly $3.93 billion of settlements. JPMorgan Chase & Co (JPM.N), Bank of America Corp (BAC.N), Citigroup Inc (C.N), Morgan Stanley (MS.N) and Goldman Sachs Group Inc (GS.N) have also settled, as did Royal Bank of Scotland Group Plc (RBS.L), which reached a $500-million accord on March 6. The New York probe into UBS focused on more than $10 billion of residential mortgage-backed securities (RMBS) backed by subprime collateral, from 15 offerings sponsored by UBS in 2006 and 2007. New York said UBS admitted to having misled investors into believing the RMBS it sold were properly underwritten and complied with applicable laws and regulations. It also said the bank ignored advice from its own diligence vendors when packaging and selling loans that did not comply with underwriting standards. Schneiderman said in a statement that earlier settlements have funded "critical housing programs," and UBS' settlement "means even more community revitalization work in the years to come." UBS said in a statement: "We are pleased to have resolved this legacy RMBS matter from 2006-2007, for which UBS is fully provisioned. It was achieved with the best interests of shareholders in mind."